Tag Archives for " Duct Tape Marketing System v2 "
For the last decade, I’ve been extolling the virtues of thinking systematically about marketing. Today I want to share a conversation I had with two entrepreneurs and their experience with the Duct Tape Marketing System. 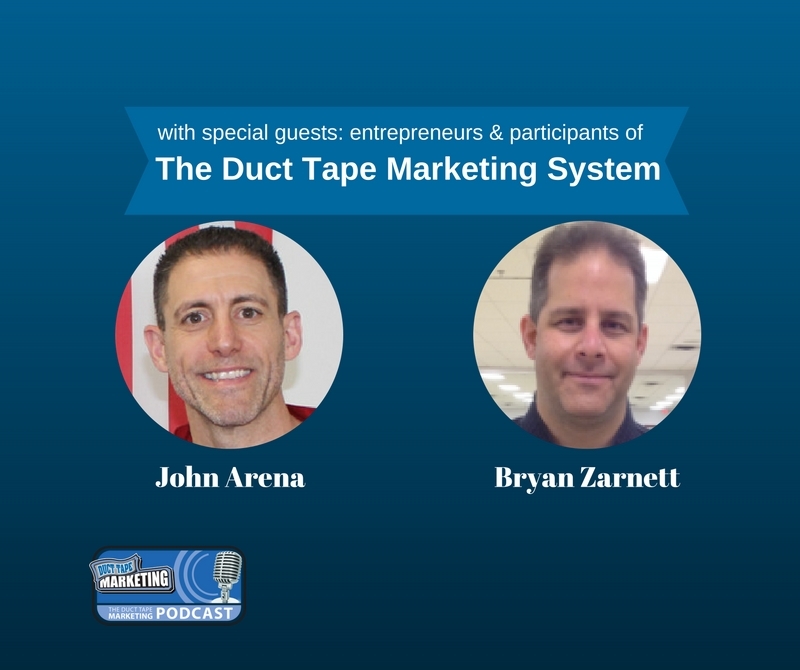 My guests for this week’s episode of the Duct Tape Marketing Podcast are John Arena and Bryan Zarnett, entrepreneurs and long-time participants in the Duct Tape Marketing System. I talk to them individually about their entrepreneurial journeys and how implementing a clear marketing plan has helped each of them scale their businesses. One of the prominent features that the Duct Tape Marketing System offers is the pairing of accountability partners. Since John and Bryan are owners of martial arts studios and their core messages are very similar, they have been paired up as accountability partners. Listen to discover how the tools and tactics offered by the Duct Tape Marketing System has helped John and Bryan reach new levels of success. What are some of the joys as well as some of the challenges that you have faced as an entrepreneur? Which component of the Duct Tape Marketing System has made the greatest impact? What do you feel that the Duct Tape marketing System has meant for the growth of your business? Learn more about John Arena’s New Jersey based studio The Martial Arts Arena and Bryan Zarnett’s Durham Modern Martial Arts in Whitby, Ontario, Canada. 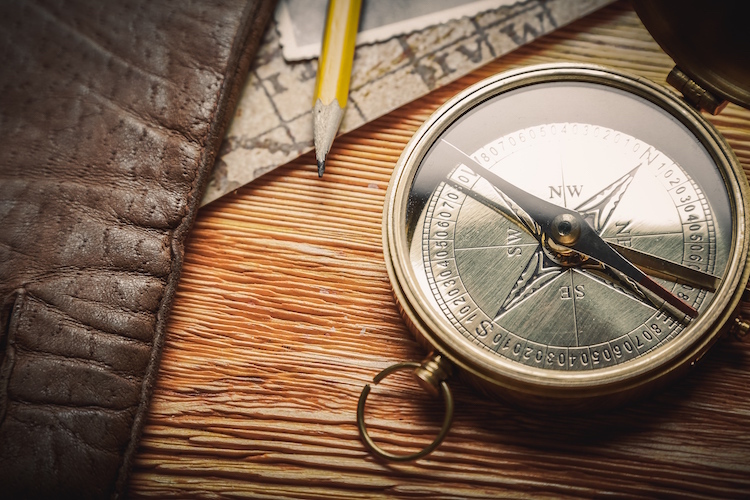 For additional information on the Duct Tape Marketing System and how these tools and tactics can help your business, click HERE.